There are many different combinations of strategies you can use on Facebook. We focus on the ones that will give you the best ROI. What is my Facebook Ads Campaign goal? Will my budget be enough to accomplish my goal? How can I increase my sales from Facebook? What is my strategy - customer acquisition, lead nurturing, brand loyalty or a combination of the three? 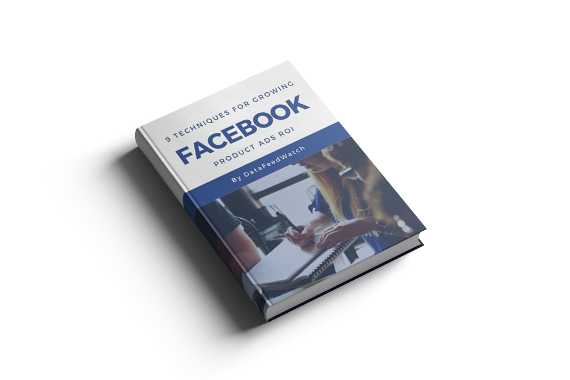 Get your copy now and increase your Facebook ROI.